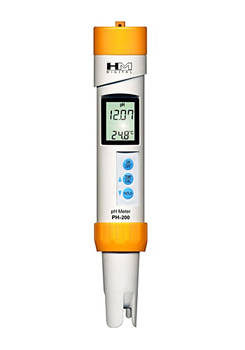 For those who would like a definition of pH and an explanation of why testing for pH matters, take a look at one of our previous blog entries: “Testing for pH Levels and Why pH Matters“. 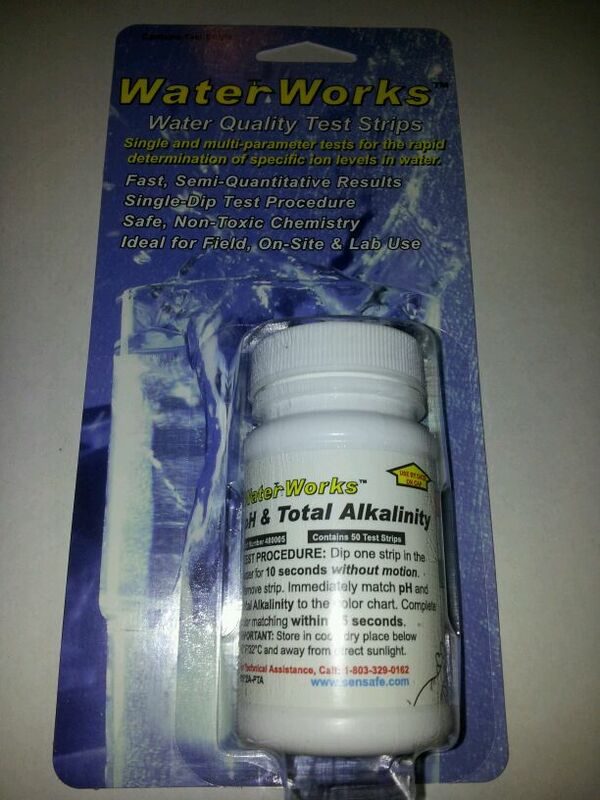 In a nutshell, alkalinity refers to water’s ability to resist sudden changes to its pH and to measure alkalinity we measure the amount of CaCO3 in the water. In nature CaCO3 typically comes from rocks and soil that water passes over in its travels. Pool and spa owners will add CaCO3, sometimes referred to as “Alkalinity Increaser, to counteract the basic (high pH) nature of liquid chlorine and/or the acidic (low pH) nature of most chlorine tablets and sticks. 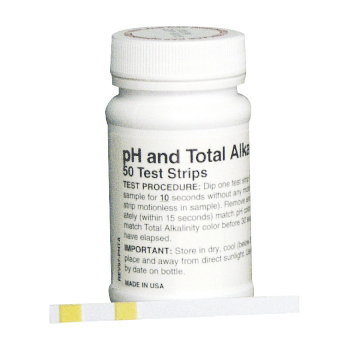 Since pH and alkalinity have such a close relationship, and it would make sense to measure one if you planned to measure the other, the makers of the WaterWorks brand of water quality test strips created the pH and Total Alkalinity Test Strip which measures both water quality parameters simultaneously and gives accurate, repeatable results in under 30 seconds. Dip 1 test strip into a water sample for 10 seconds, then remove. Immediately match pH color, then match alkalinity test pad color. While very critical to monitor water quality parameters such as pH, what happens when one group’s tests indicate that a body of water has a ‘problem’ with its pH level and another group’s readings indicate the exact opposite? People in Gastonia, NC will get the chance to live out that exact scenario in the coming weeks. Gastonia’s resident water treatment guru is questioning a state study that has added Mountain Island Lake to a list of “impaired” waterways. The N.C. Division of Water Quality recently identified 21 lakes and streams that have undesirable pH levels. Mountain Island Lake — the main water source for Gastonia and Charlotte — was one of eight sections of the Catawba River to make the list. State officials took 34 water samples in the lake between 2006 and 2008, and four of those showed the water was slightly acidic. 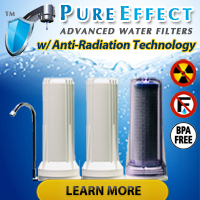 Acidic water isn’t harmful to drink, though it threatens fish and other aquatic life. But Ed Cross, Gastonia’s division manager of water treatment, said the state’s findings stand in stark contrast to what local readings have shown for more than a decade. The federal Clean Water Act requires that states evaluate public waterways every two years to ensure they are safe for boating and swimming, drinking or other uses. That spurred the study from 2006 to 2008, said Susan Massengale of the Division of Water Quality. Scientists determine whether water is acidic or basic using pH readings. Pure water is neutral, with a pH of 7. Levels above that are alkaline, while readings below it are acidic. Of the 34 samples taken from Mountain Island Lake, four came back with a pH level slightly below 6, with the lowest at 5.7. By federal law, if 10 percent or more of the samples are outside the desired threshold, the waterway is deemed “impaired,” Massengale said. Four out of 34 equates to 11 percent, meaning Mountain Island Lake barely made the impaired list, she said. Acid rain and increased runoff from construction and development may have caused the higher acidity in some areas, she said. The recent, regional drought may have also been to blame. But the findings still perplex Cross. Gastonia takes a minimum of three water samples a day from the lake, which has amounted to several thousand samples over the last 12 years, he said. All of the samples are tested by a certified laboratory with standardized, calibrated instruments, he said. Based on those readings, the lake’s average pH level has ranged between 7.1 and 7.5 — slightly alkaline. “I don’t know, if you hold 34 samples in your left hand and 10,000 in your right hand, whether you judge them equally,” Cross said. Officials with Charlotte’s water treatment division could not be reached for comment Wednesday. But Cross said he plans to make sure state leaders know of the discrepancy in testing data, before the recent figures are accepted as fact. “I can assure you we will file our data and comments,” he said. Massengale said she can only vouch for what the state found. While the levels don’t indicate an immediate health risk, officials will continue trying to determine the cause, she said. “All I know is we’ve got 34 data points and four of them show the pH was low,” she said. “Barely low by the standard, but low. 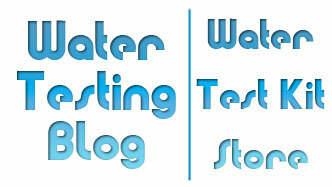 So… two knowledgeable groups have conflicting data about the waterway’s pH levels. Now what? We predict that a number of meetings will take place and in the end that no one on either side will come out smelling like roses. The waterway, on the other hand, will most likely not receive any of the attention needed to figure out WHY pH levels came up differently for the two groups. In the end, and as usual, ultimate responsibility for monitoring the quality of the water people drink, bathe in, swim in, and use for many other purposes falls on the end users.